Who says kids cannot change the world? Where does it say small means ineffectual or insignificant? Grassroots organizations all over the world are changing things. They may be changing them in small ways, but those small ways can have a huge impact. 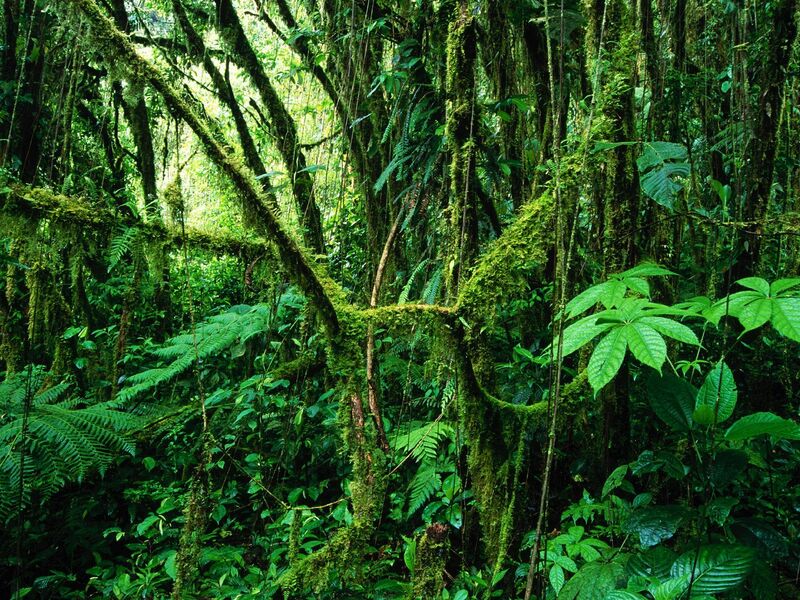 Two children in 1999 decided they needed to do something to save the rainforests in their native land of Costa Rica. Janine Licare and Aislin Livingstone were just nine years old when they came to realize that the rainforest around them needed preservation. It was disappearing at an alarming rate. According to Reforest Costa Rica, the early 1990s saw the “worst deforestation in Latin America” due to cattle ranching and agriculture. In fact, the United States started this trend in the 1950s and gave millions of dollars in loans to stimulate the beef industry. It was this situation that spurred these two young girls to save the rainforest and the mono titi monkeys, among other wildlife. Thus, Kids Saving the Rainforest (KSTR) began. Situated in Manuel Antonio, Costa Rica, KSTR has started numerous programs to address some of the issues facing rainforests today. It also was set up to educate people on the importance of the rainforests. Among their programs is a reforestation project, through which they have planted over 6000 trees. Native trees, which are important for sustaining the wildlife in the area, are being planted, as well as, trees in danger of extinction. Replanting is being done in areas that had been converted to pasture land. From KSTR website. Mono Titi Monkey on rope bridge. Building “monkey bridges” allows monkeys and sloths safe passage over roads and electrical lines. Electrocution by crossing electric lines and car/truck strikes are the leading causes of death for these species. Due to these efforts in the Manuel Antonio area, the titi monkeys now number about 3000, whereas in 2008 they were between 1200-1500 individuals. This increase has upgraded them to “endangered” from “critically endangered.” Work still needs to be done, but it is a step in the right direction. 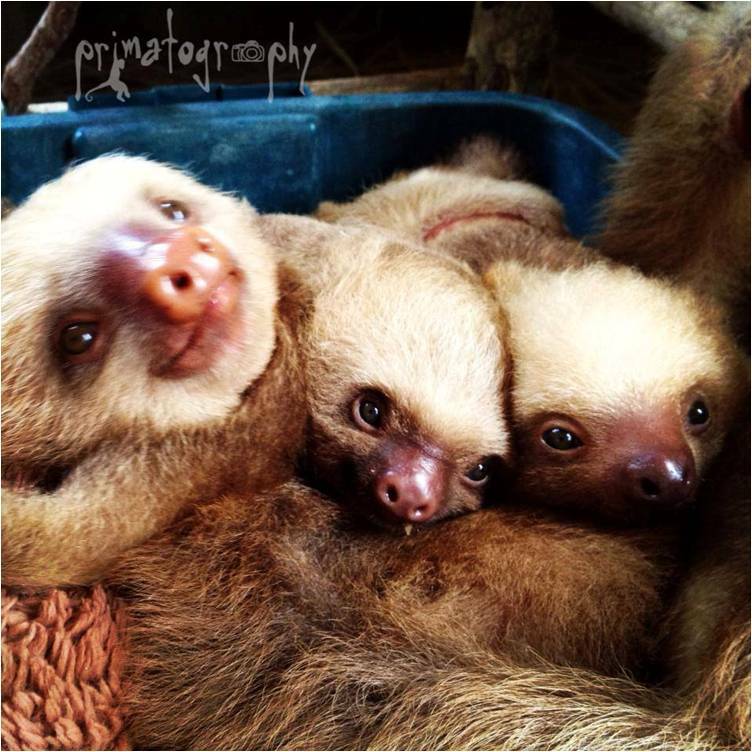 KSTR also leads the way with the only legal wildlife rescue center in the area. The center has a full time veterinary staff and achieves a 50% release rate which is above the norm by 20%. Additionally, they have a wildlife sanctuary for those animals which cannot be re-released. It is a grand success story. Kids still play an integral role in helping to save the rainforests by learning about the rainforests and KSTR through their schools and teachers. KSTR also offers volunteer opportunities and programs for all ages. 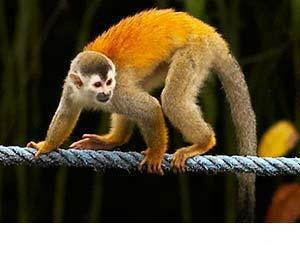 Costa Rica because of its location finds itself home to a great variety of animals. While being a relatively small country, because of this locale, it is home to around 500,000 species. This places it in the top 20 countries worldwide supporting the highest biodiversity rates. That 500,000 species translates into 4% of the total species worldwide. Therefore, saving habitat means saving this amazing place on the planet. KSTR also has the mark of approval from the Rainforest Alliance. According to the Rainforest Alliance its mark of certification “is awarded to farms and forestlands that meet the rigorous, third-party standards of the Sustainable Agriculture Network or the Forest Stewardship Council.” (http://www.rainforest-alliance.org/marketing/marks). While KSTR was started in Costa Rica, it has established itself in both California and Connecticut and is a U.S. 501 (c)(3) non-profit, which means your donations are tax deductible here in the United States. Follow them on Facebook (https://www.facebook.com/pages/Kids-Saving-the-Rainforest/146280833519) or their Weblog (http://kstr.wordpress.com/). Donations can be made by clicking on any of the numerous links via their website or by clicking here.